The Bank of China has promised 10 billion yuan, or $1.5 billion, to set up the protective area. It will be in the southwestern province of Sichuan, China's forest ministry said Thursday. The Sichuan office of the central bank signed an agreement with the provincial government to pay for the park's construction. The work is to be completed by 2023. Zhang Weichao is a Sichuan official involved in plans for the park. Zhang told the China Daily newspaper that the agreement will reduce poverty among the 170,000 people living within the park's proposed territory. China's Communist Party Central Committee and the State Council first suggested the idea for the park in January 2017, the newspaper reported. 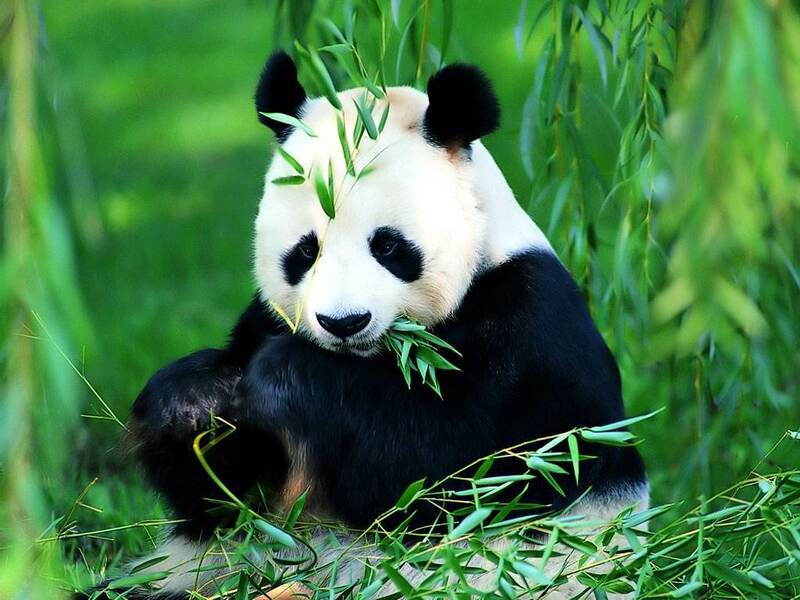 Giant pandas are China's unofficial national animal. They live mainly in the mountains of Sichuan, with some also living in nearby Gansu and Shaanxi provinces. The jungle is the natural habitat of wild animals and plants. One active volcano is in Yellowstone National Park in the United States. 5.The Bank of China has promised 10 billion yuan, or $1.5 billion, to set up the protective area. He set up a stand on the pedlars 'market. 6.The Sichuan office of the central bank signed an agreement with the provincial government to pay for the park's construction. Sloane signed an agreement with langley. Here, I have just signed an agreement with Roche which will help us with this.